UFC is entirely FREE Saturday, Feb 27th at The Hideaway. 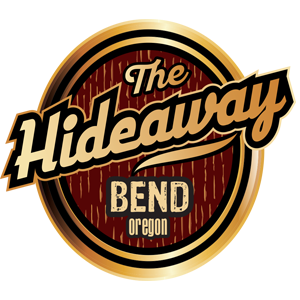 When you think of UFC, we want you to think of The Hideaway. That's why we are giving fans free access to our NO COVER UFC SATURDAY. The fights start at 9:45am, so watch all the action over a plate of our killer Chicken Fried Steak and Game Changer Bloodie Marys. 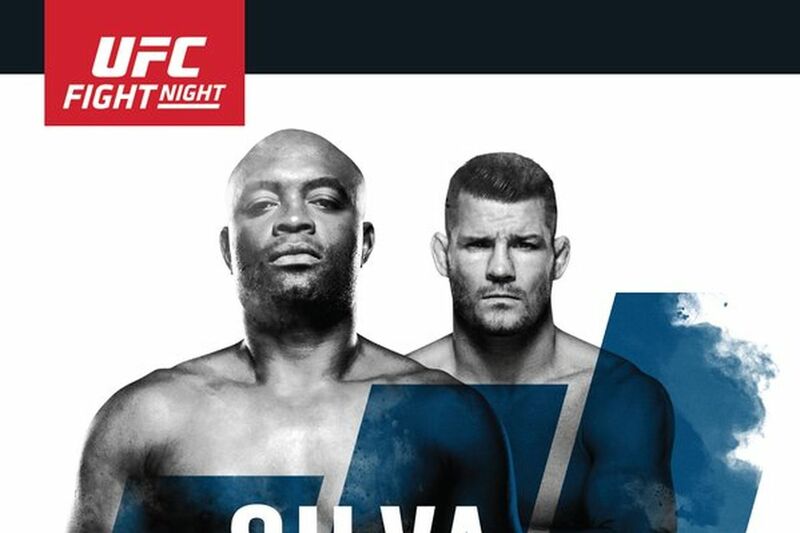 Then, stick around for the Silva vs. Bisping fight which starts at 1pm. We will be serving up our full menu of delicious all-day options.